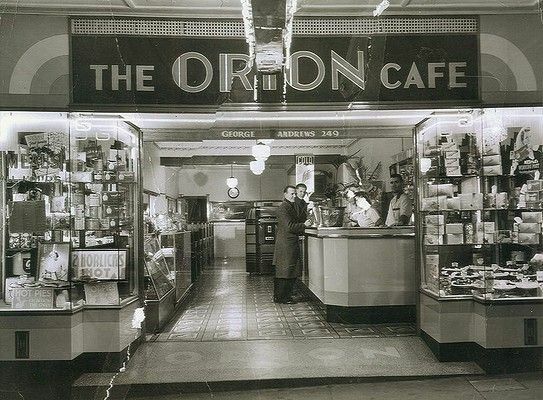 The Orion Cafe in Ashfield in Sydney during the late 1940s. 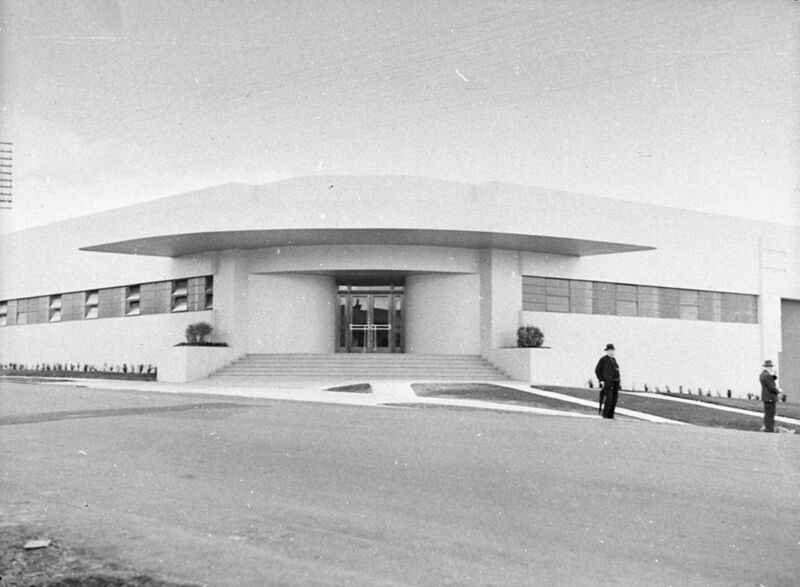 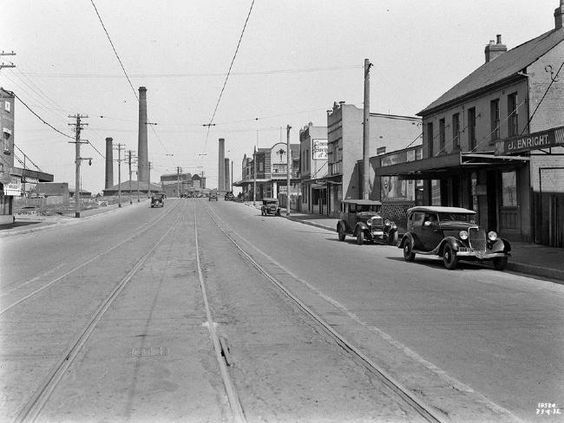 Art deco Peak Freans American biscuit factory corner Frederick Street and Parramatta Road Ashfield, 1937. 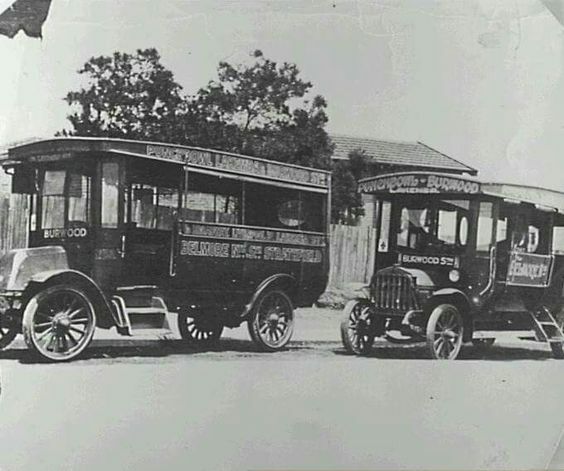 Punchbowl to Burwood via Lakemba buses in the 1920s. 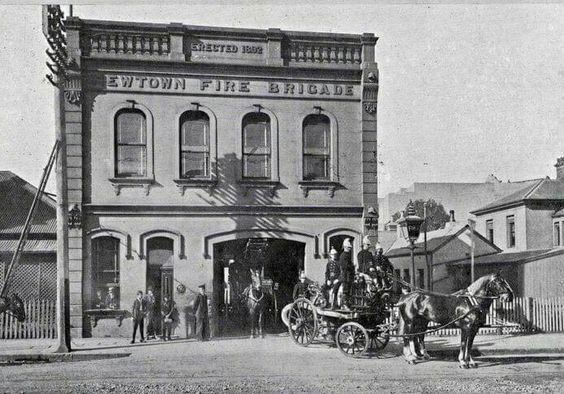 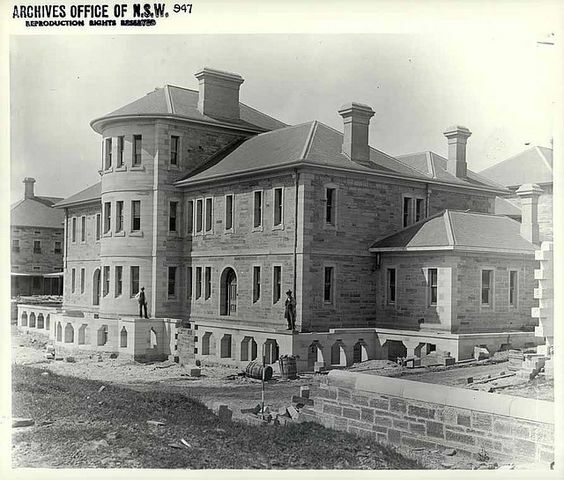 Newtown Fire Station in the inner west of Sydney (year unknown). 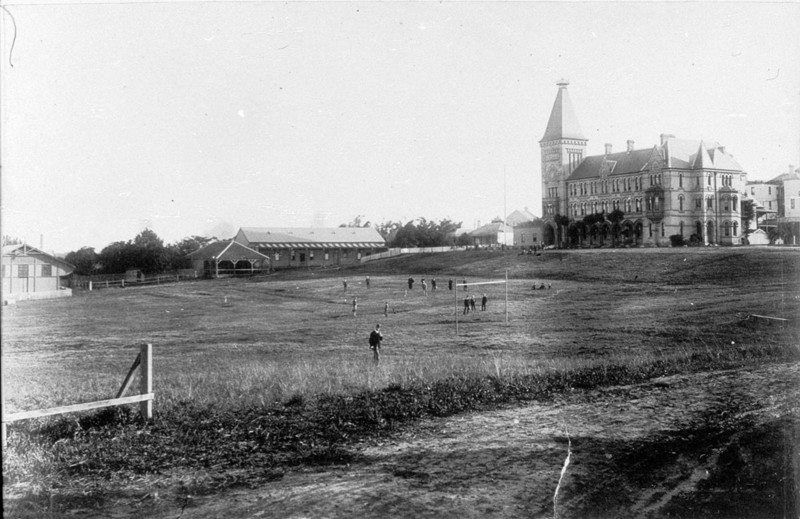 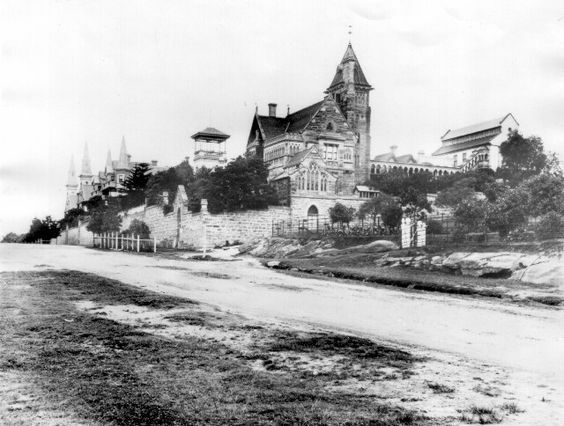 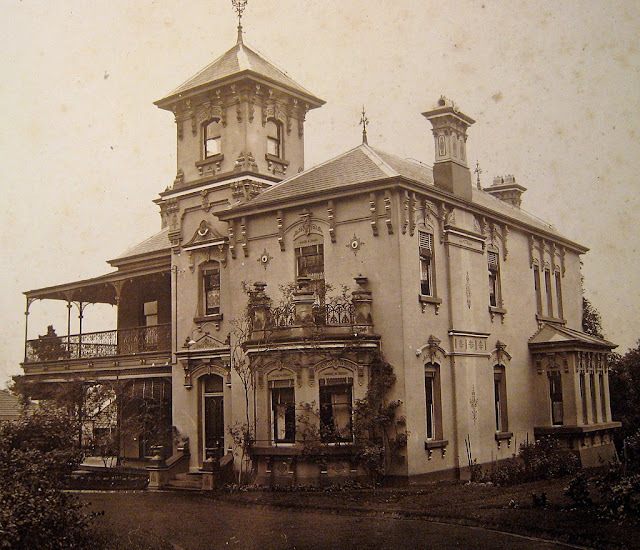 Johnston St, Annandale, in the 1880s, showing The Abbey. 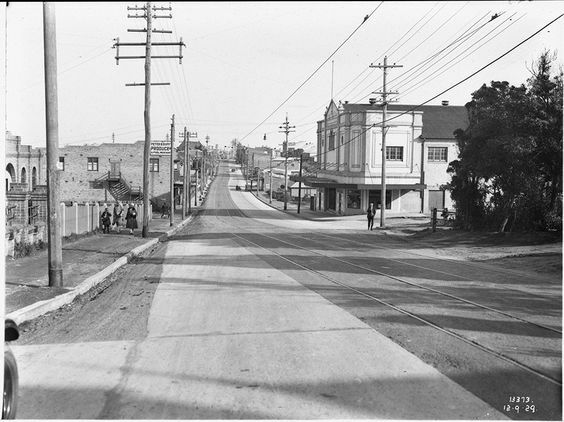 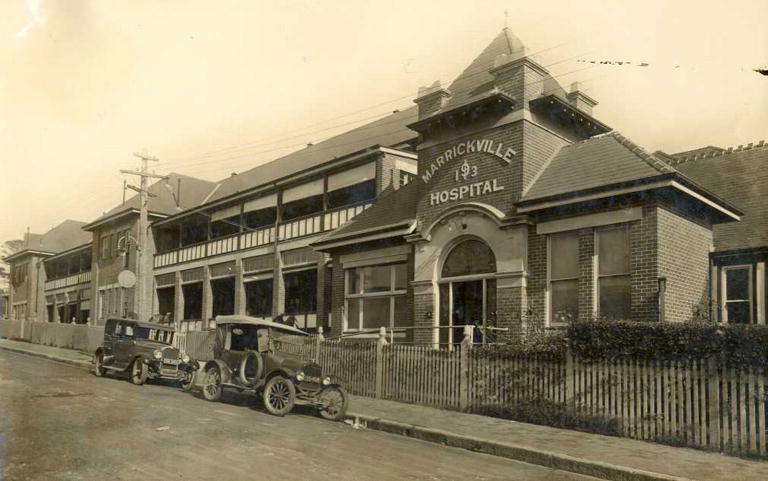 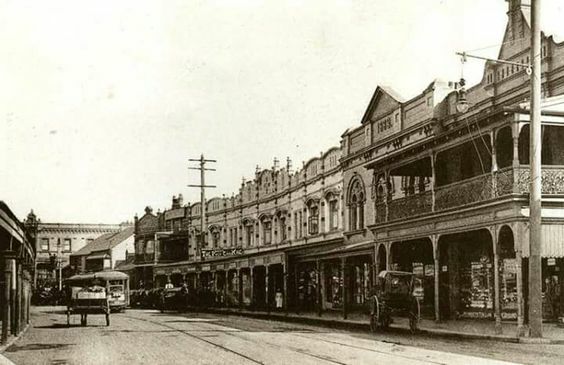 Parramatta Rd, Camperdown, between Missenden Rd and Layton St in 1911. 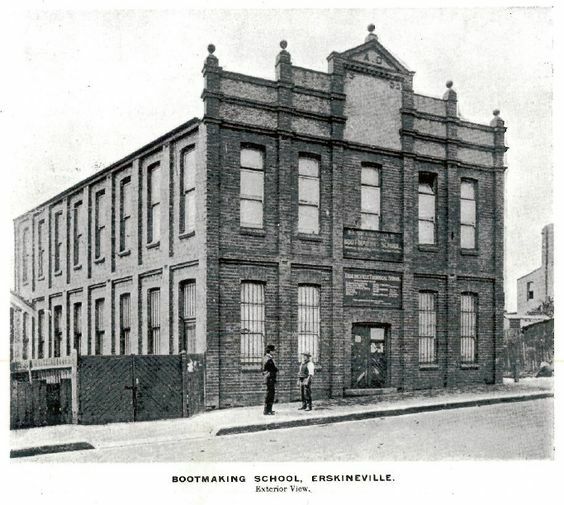 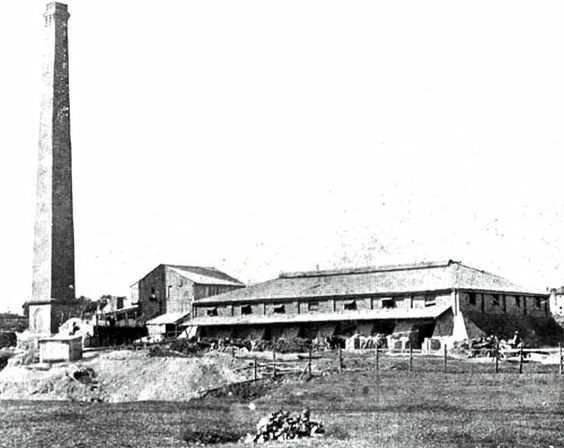 The Standsure Brickworks at Marrickville in 1922. 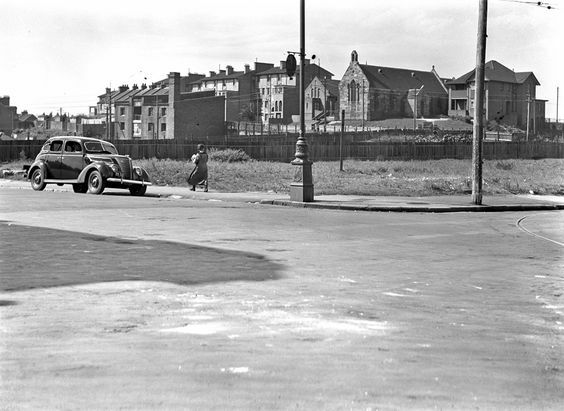 Great North Road, Five Dock, looking South from Sutton Street, 1929. 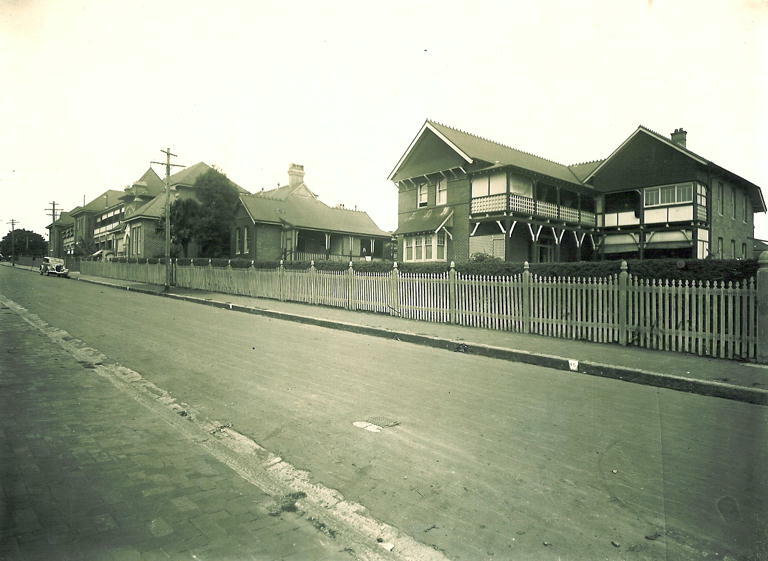 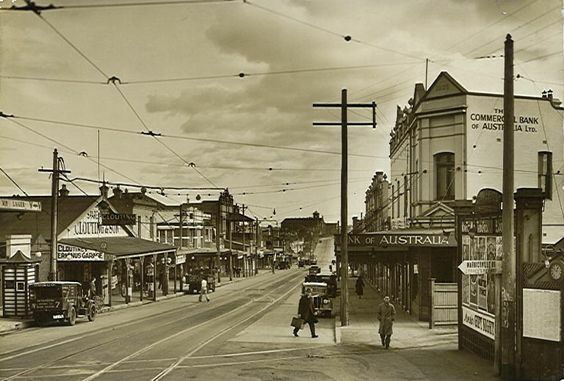 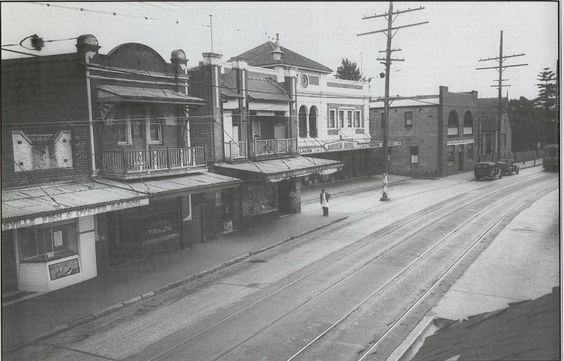 Victoria Road, Gladesville 1938. The new Bayview Hotel has been constructed at the new set back to allow for the impending widening of Victoria Road. 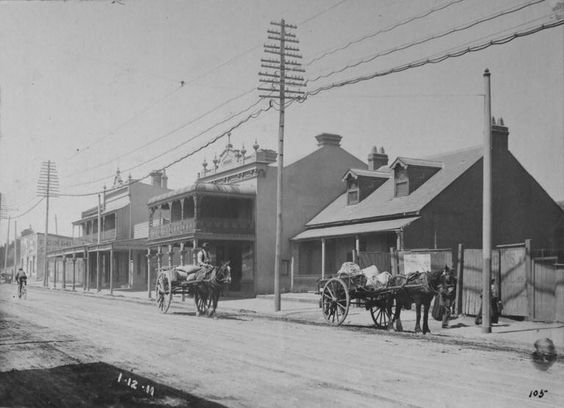 Corner of Harris and John Streets, Pyrmont, Sydney (year unknown).